George H.W. Bush, 41st President of the United States, will be laid to rest Thursday, Dec. 6 at Texas A&M University on the grounds of the George H.W. Bush Presidential Library Center. President Bush will be buried in his family plot, located behind the Bush Library, alongside his wife, Barbara, who died seven months ago, and daughter, Robin, who passed away in 1953 at the age of three. Although he didn’t attend the university, in 1991 Bush chose Texas A&M as the site of his presidential library, which opened to the public on Nov. 6, 1997. The following information will help the campus community and the public to understand the logistics surrounding the Thursday event, as well as operations in the days leading up to the funeral. This information is applicable for the Texas A&M Bryan-College Station campuses, including the Health Science Center campus, and the RELLIS campus. Texas A&M Bryan-College Station campuses will maintain regular operations today through Wednesday, Dec. 5. The Bryan-College Station campuses of the university, including RELLIS, will be entirely closed Thursday, Dec. 6, the day of interment, including the University Libraries. However, dining services will remain open. All non-essential personnel should avoid campus. All campuses will reopen for normal operations Friday, Dec. 7. Therefore, there are no changes to the final exam schedule, which begins Friday. Due to its proximity to the burial site, the Allen Building at Texas A&M will be closed to faculty, staff and students beginning Monday, Dec. 3 at 8 p.m. through Thursday, Dec. 6. The building will reopen on Friday, Dec. 7. The Office of the Registrar is working on relocating classes scheduled in the Allen Building on Tuesday, Dec. 4 and Wednesday, Dec. 5. Impacted faculty and students will receive additional information no later than 3 p.m. Monday. While the burial service will be a private Bush family event, the funeral procession on Thursday afternoon, Dec. 6 will be viewable by the public. To see public viewing areas, visit tx.ag/bushviewing. Up-to-date information about the funeral procession is available on the Official U.S. State Funeral Joint Force Headquarters website. The website honoring41.tamu.edu will be also updated with information for the public and media regarding the day of the funeral. Texas A&M officials recommend checking the site frequently for updates. 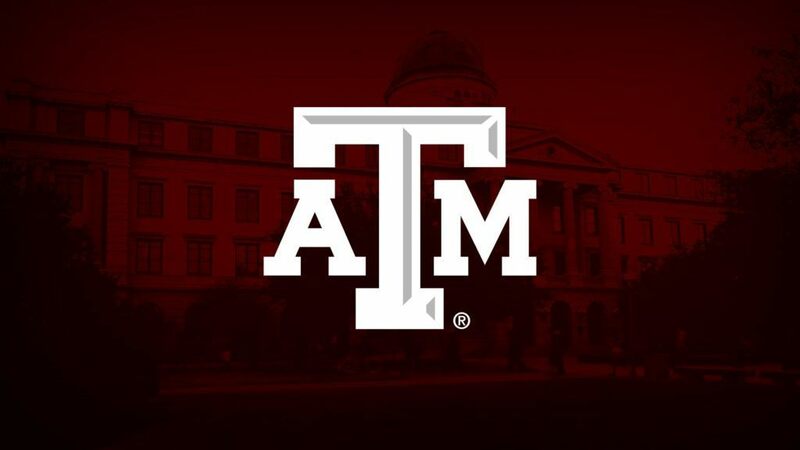 Texas A&M Transportation Services will be contacting permit holders via email regarding parking lots that will be impacted over the coming week. Updated information on road closures will be provided by Texas A&M on Monday, Dec. 3 via Texas A&M Today. Friday, Dec. 7: Museum hours 9:30 a.m. to 8 p.m. Admission is free. Saturday, Dec. 8: Museum hours 9:30 a.m. to 8 p.m. Admission is free. Sunday, Dec. 9: Museum hours 12:00 p.m. to 5:00 p.m. Normal hours and fees apply.